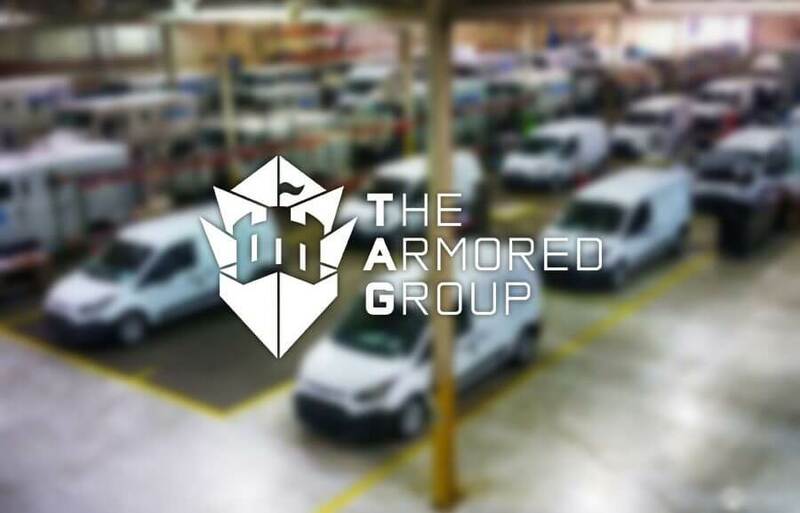 (Phoenix, AZ – August 2017) The Armored Group (TAG), a worldwide provider of armored vehicles, has just unveiled its newest armored vehicle, the BATT®-X series (Ballistic Armored Tactical Transport®) is a larger version BATT®-APX. Additional length is added to the APX to allow the BATT®-X to carry 12-14 Officers, depending on size of operators and amount of gear. The vehicle was created for law enforcement agencies and tactical teams to carry out rescue operations in a variety of settings. The BATT-X features proven and independently verified .50 CAL armor protection and offers a slew of capabilities including adjustable multi-angle hydraulic ram, gas injection devices, ram camera with sound, thermal cameras, winches, run flats, turret protection, 4 side door/crew cab/ off road tire/rim packages and more. The BATT-X also includes an industry leading innovation, the flip forward or removable front clip, which provides easy access to the engine bay. This new modular platform, combined with TAG’s production and design capabilities, allows for reduced production time and quicker delivery to law enforcement agencies in need of armor protection. The platform can also be adjusted for EOD, Medevac, and Border Patrol teams. TAG provides the highest quality armored vehicles available and sets the standard for customization, reliability and protection. To ensure that all TAG vehicles meet the highest standards of safety, they undergo extreme ballistics testing and have received VPAM-BVR 2009/VR7 Ballistic/ERV 2010 Blast Certification for their Toyota Land Cruiser and Toyota Hilux and the Toyota 70 Series armoring solutions.